Scientists say they have increased the capacity of lithium-ion batteries used in mobile phones, laptops and electric vehicles by 15 percent. The efficiency was increased by adding a solid electrolyte to the battery’s cathode or the positively charged electrode, said researchers from Peter the Great St Petersburg Polytechnic University (SPbPU) in Russia. 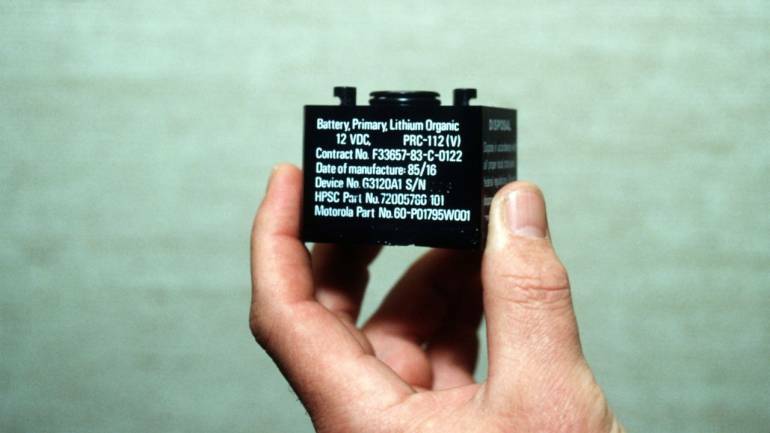 The researchers managed to increase the battery’s capacity by 15 percent compared to the one with liquid electrolyte. This achievement helped to reduce the weight of the entire product, according to the results demonstrated at a scientific conference in Qingdao, China. The tests were carried out in the laboratory and the battery sample was developed on the basis of the Joint Innovation Center “Science Technologies” of Energy New Vehicle (ENV), established in China in collaboration with SPbPU.”The improvement of cathode materials and functional additives is one of the main tasks of our joint research centre,” said Tsinshen, who is also the Director of ENV.